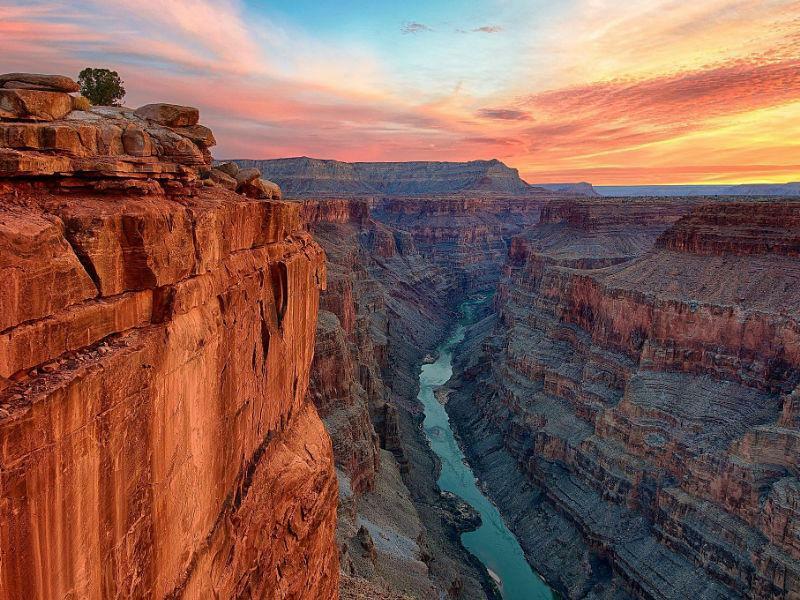 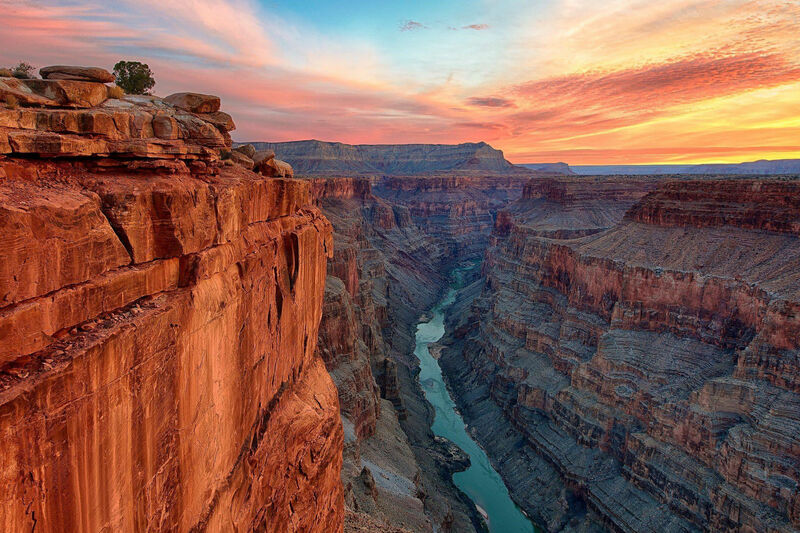 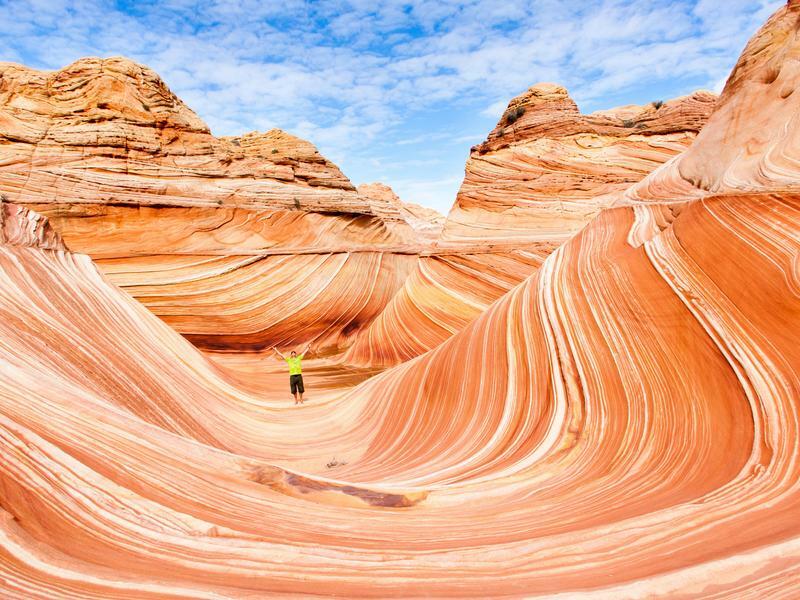 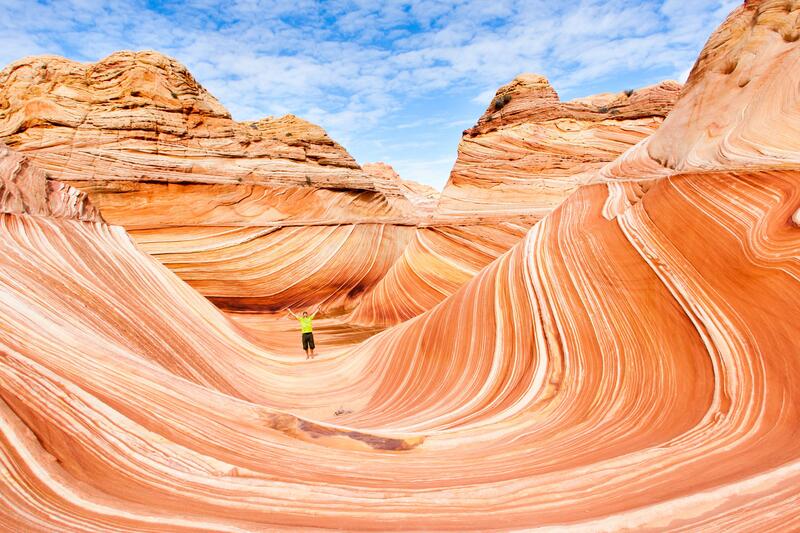 Southern Utah is gaining international recognition as a unique travel destination-- no other place on earth is surrounded by so many natural wonders: Incredible destinations such as Lake Powell/Glen Canyon Recreation Area, Bryce, Zion and Grand Canyon North Rim National Parks, as well as the Grand Staircase Escalante and Vermillion Cliffs National Monuments—all within 90 minutes of Kanab. 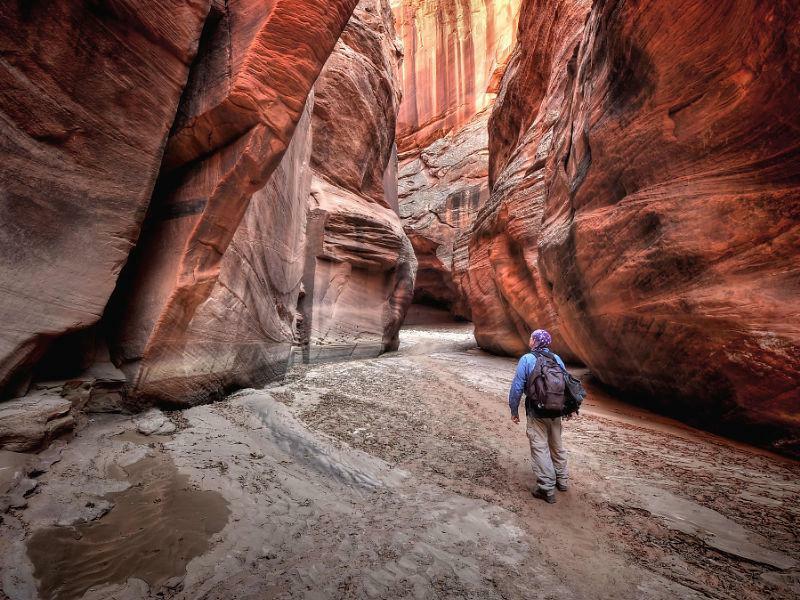 No wonder National Geographic named Kane County as one of the “Ten Best Spring Trips in the world”! 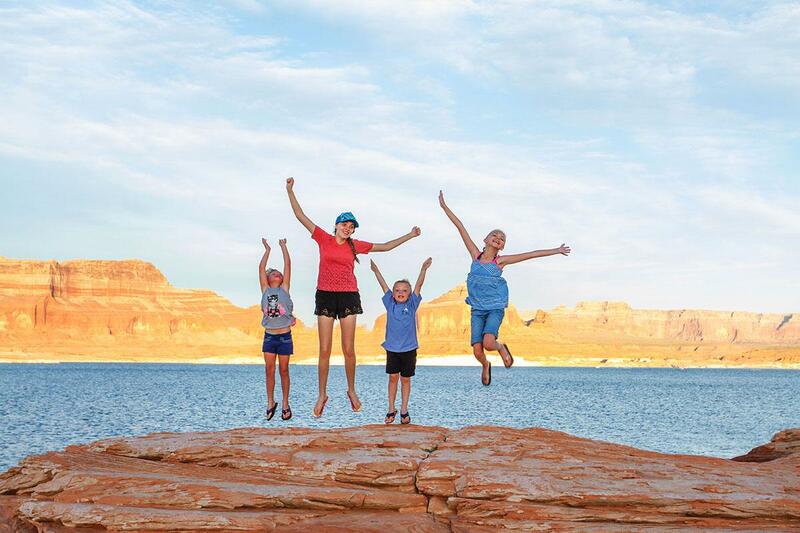 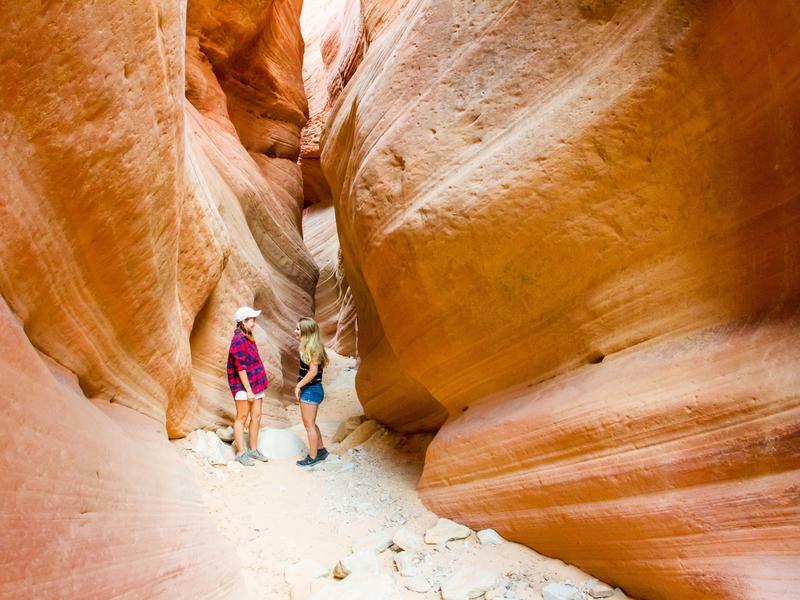 Use Kanab as a hub to enjoy a myriad of recreational opportunities in the area. 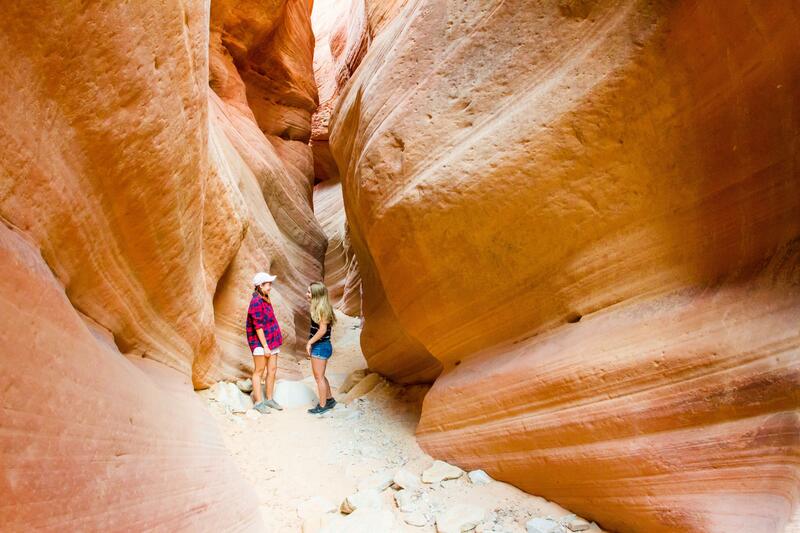 Unpack just once, while you take in as much of the incredible surroundings of Southern Utah as you wish! 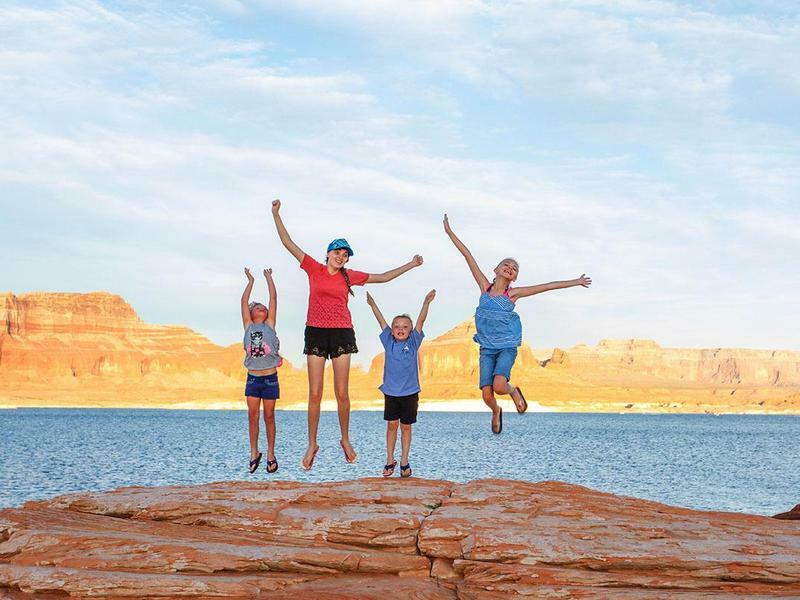 We offer a laid-back, relaxing atmosphere, awe-inspiring scenery and some of the friendliest people in the entire world.